2. 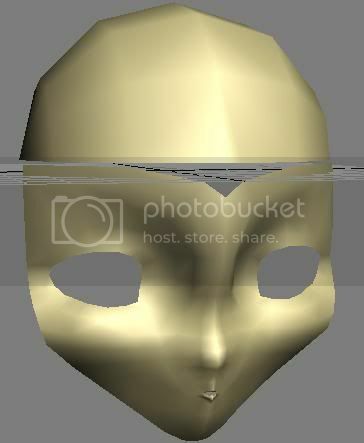 Try using left viewport, create the sphere and adjust the sphere so it would look properly human head size. 3. 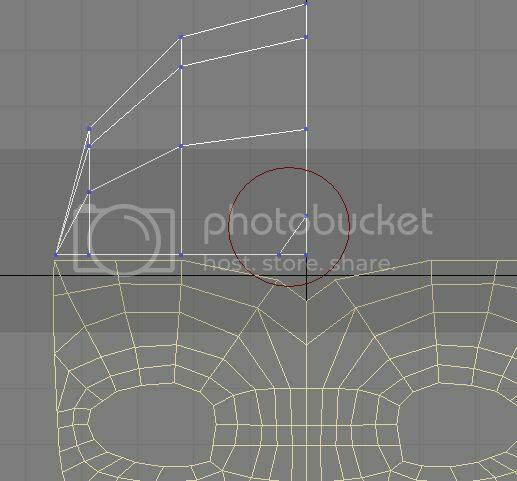 Change the head into editable poly (instruction in step 4 no 3) and cut the head half using method in step 4! And cut also half below. 5. Now deselect the work you’ve done and now select the face, then click attach button! (Make sure click your face not your sphere!) We will try applying the symmetry at face into sphere too. 6. 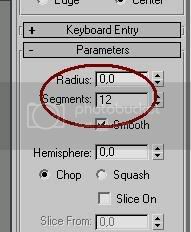 After attach button clicked, then click at sphere! You will notice the sphere color change into the color of your face and also when you clicked at symmetry, the sphere also have mirrored too.